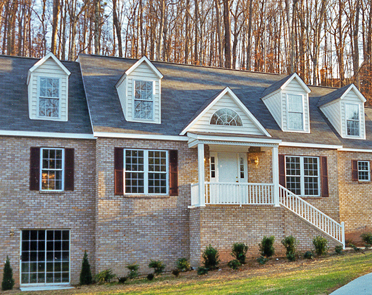 Welcome to Home Crafters of Western Carolina! 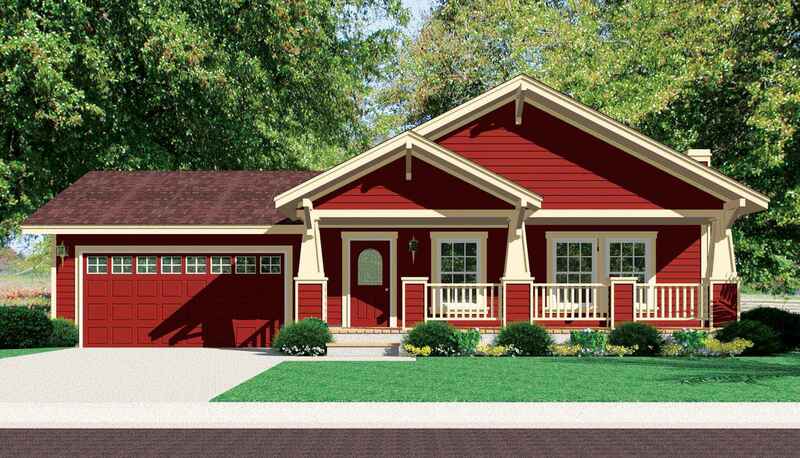 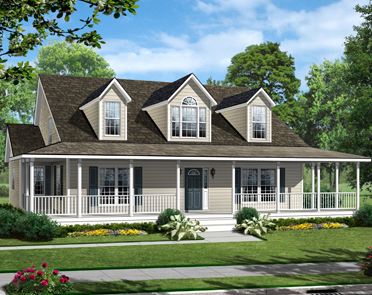 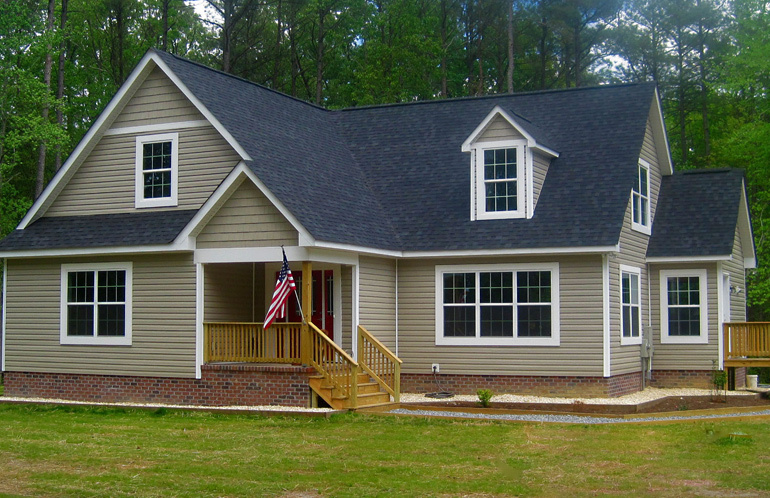 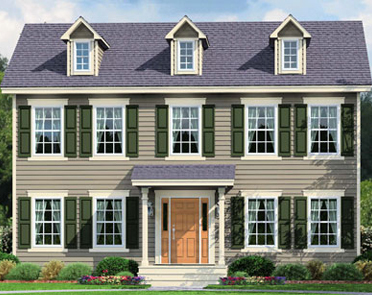 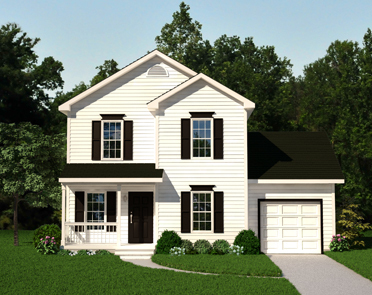 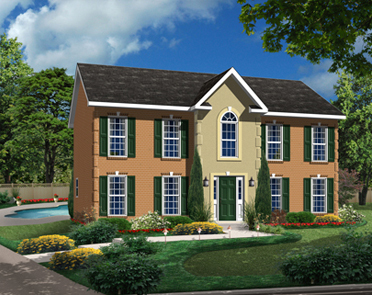 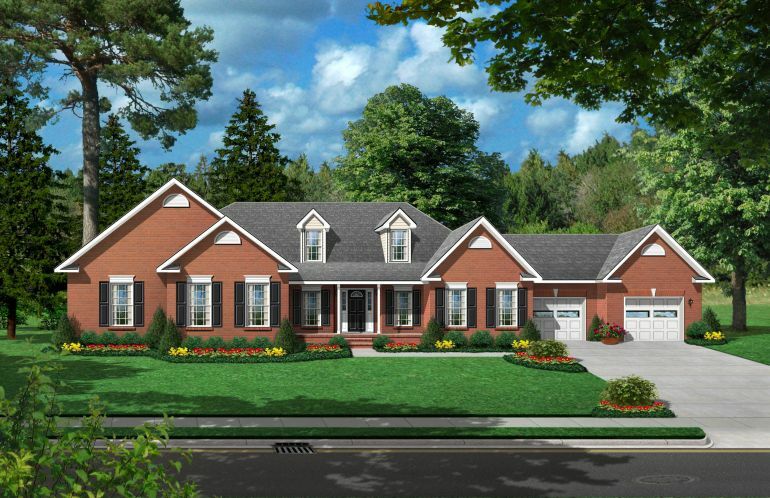 Are you ready to stop dreaming of your perfect modular home in NC and start building it? 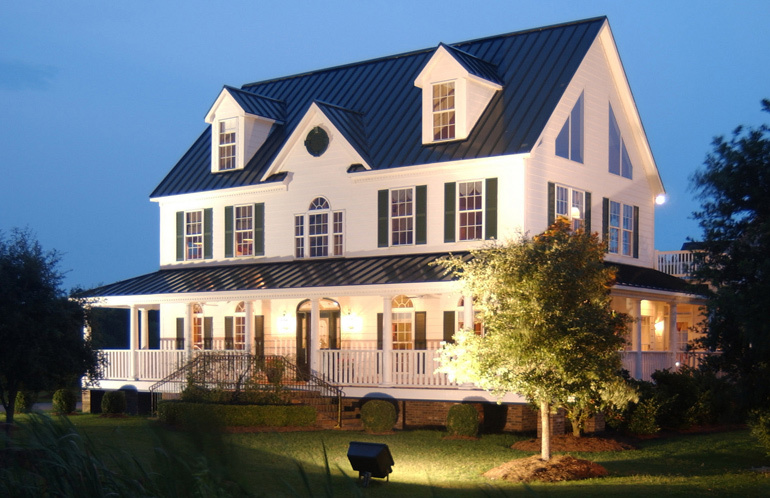 Then you’ve come to the right place! 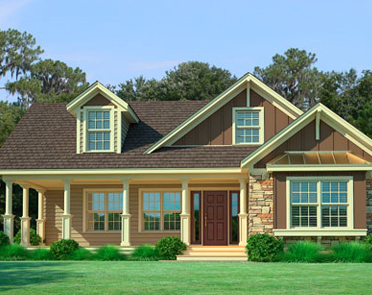 We are a group of North Carolina modular home design specialists with 25 years of combined experience in providing customers in the Asheville, Sanford, and Statesville regions with adorable prefab housing solutions that fit their individual tastes like a glove. 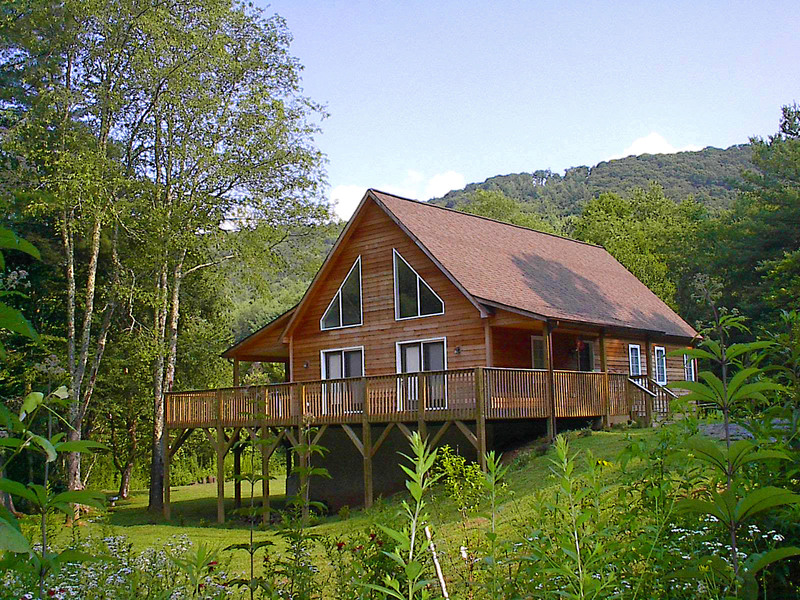 Call 828.774.9034 or email us today about your new modular home in NC.